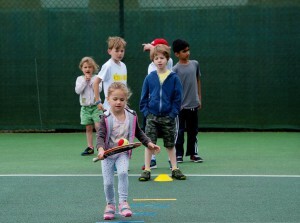 West Middlesex Lawn Tennis Club in Ealing boasts an extensive network of juniors of all ages and levels of ability. The coaches are highly motivated to help every child improve and maximise their potential. We believe that there are very few clubs in London that can match the high standard of junior coaching found at West Middlesex. We offer regular weekly groups and ‘Academy’ squads for those juniors who are looking to take their tennis to a higher level. 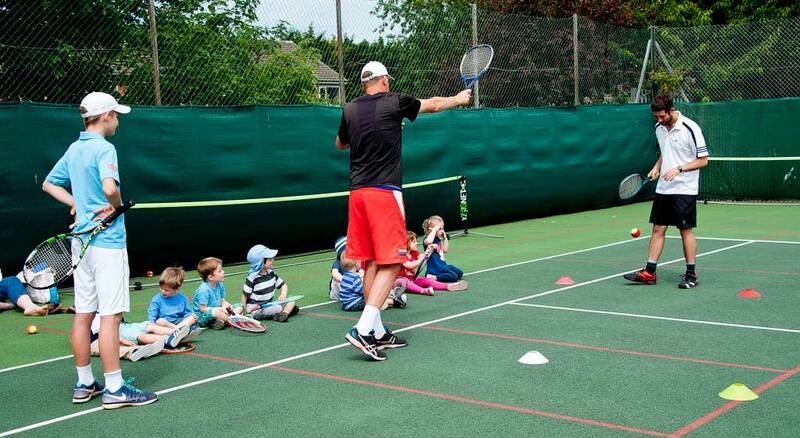 The West Middlesex LTC Academy provides young tennis players with a solid route into performance tennis. It is aimed at young players who want to be the best they can be. As part of the players’ programme they will have strength and conditioning training, matchplay, physical work, top qualified tennis coaches and access to Academy trips (UK and abroad) and tournaments. Coaches offer individual lessons for young players keen to see a steady improvement in their game. Junior members have priority use of four of the courts, and are welcome to participate in the social events as well as having their own annual junior club tournament. The coaching staff at WMLTC look forward to seeing you on court soon. 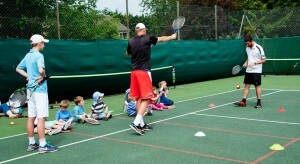 Children between three and ten years old can now delve into the world of tennis with an exciting programme from the LTA. With smaller courts, nets and rackets and lower bouncing balls, Mini Tennis offers the perfect introduction to the sport, with all the fun and energy of the real thing. Many sports including, football, rugby and cricket have a mini version which is helping to develop young talent in appropriate learning environments. The LTA Fair Play values “Enjoy. Respect.” have been created with the help of tennis people and are a reminder of how everyone should behave when on court, watching a match or coaching players. To book a course for your child, simply fill the junior booking form and bring it to the club or send it for the attention of Sue Jones. Or alternatively, don’t hesitate to contact us.